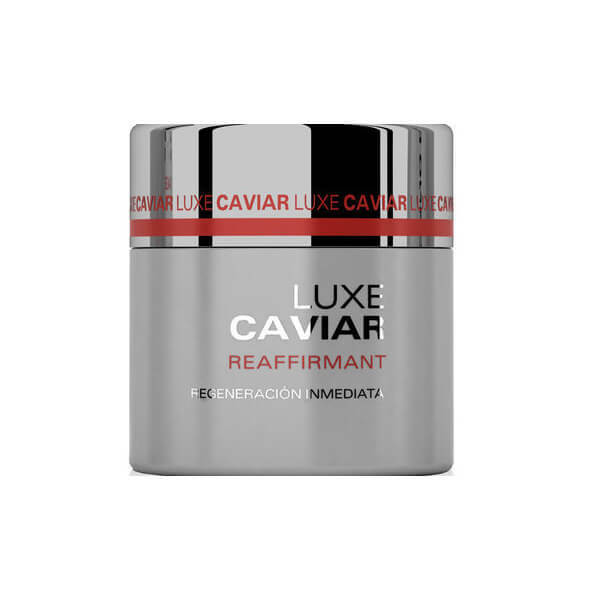 Luxe Caviar Reaffirmant Immediate Regeneration Cream is formulated with exclusive and most effective ingredients. It contains caviar extract, a high dose of vitamins, minerals and proteins to reduce skin aging and wrinkles and to reaffirm the skin. 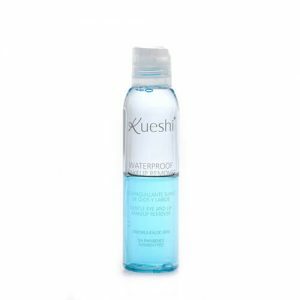 Contains protective filters and a high dose of vitamin E, which protect the skin from free radicals. 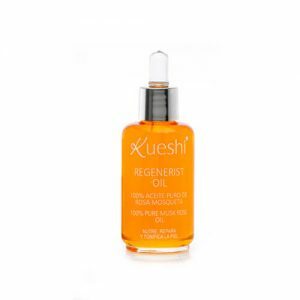 Contains pigments that bring luminosity to the skin. The skin appears strengthened, firmer, elastic and resplendent. The cream provides an extra dose of nutrition and supports a rejuvenating and protective effect. 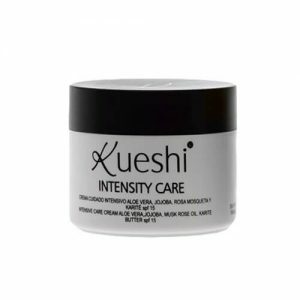 How to use: apply morning and / or evening to the face and neck with a small circular massage until the cream is completely absorbed by the skin. Avoid the skin around the eyes.